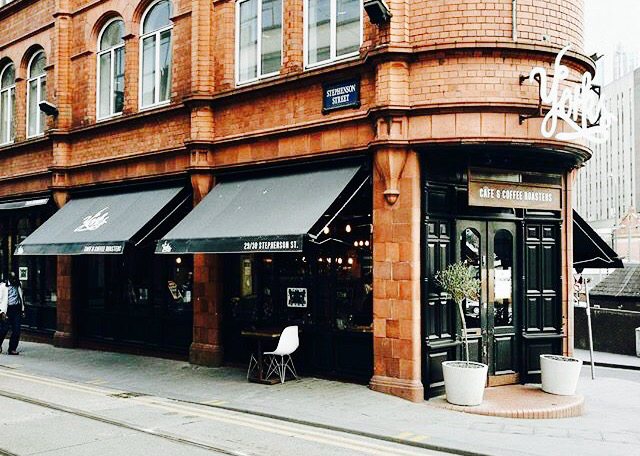 Set just 100m from Birmingham New Street round the corner from Victoria Square, Yorks Cafe is somewhat of an institution with Brummies, in particular those city centre dwellers that know the unbridalled joy that a good brunch can provide. There are serveral Yorks in Birmingham city centre now (the most recent addition being in the IKON Gallery in Brindley Place) but this is the one that I enjoy most. 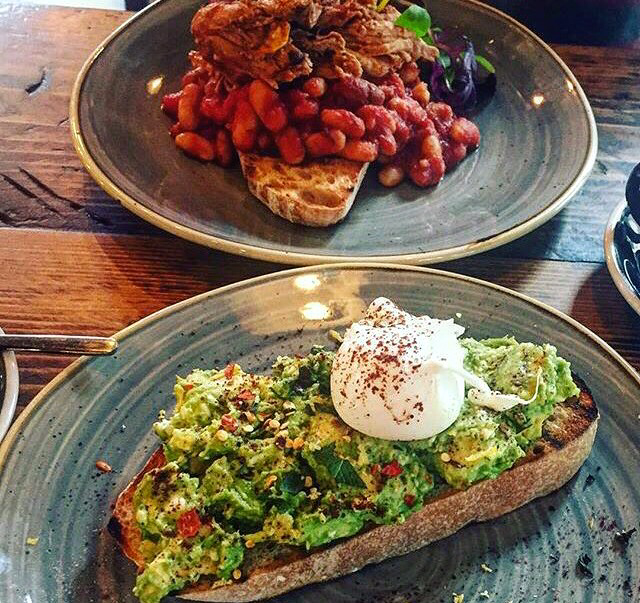 Popular during the week with local office workers seeking a hearty but (mostly) healthier breakfast, as well as at the weekend with hungry hipsters and groups of friends, the cafe isn’t the biggest but it’s certainly one of the best. Having recently undergone a bit of a facelift, Yorks has opened up the seating area and now utilises the space once hidden behind the kitchen area. This in turn means more bums on seats, of course, but also has greatly improved the chances of getting a seat in the first place for customers. Thank goodness – I’m not a fan of wrestling people over tables anymore. I’m aware that Yorks Cafe has a lunch and later menu including burgers and flatbreads, as well as a selection of small tapas style plates, but for me this little gem is a breakfast/brunch joint and always will be. I’ve spent many hours with my laptop in Yorks (since I started working remotely) and I love the near panoramic views that allow you to people watch. Over the years I’ve tried all sorts from the morning menu, and have always been very fond of the elegant presentation and the way in which dishes are served. Visually the food is striking and it tastes pretty ruddy good too – winner! 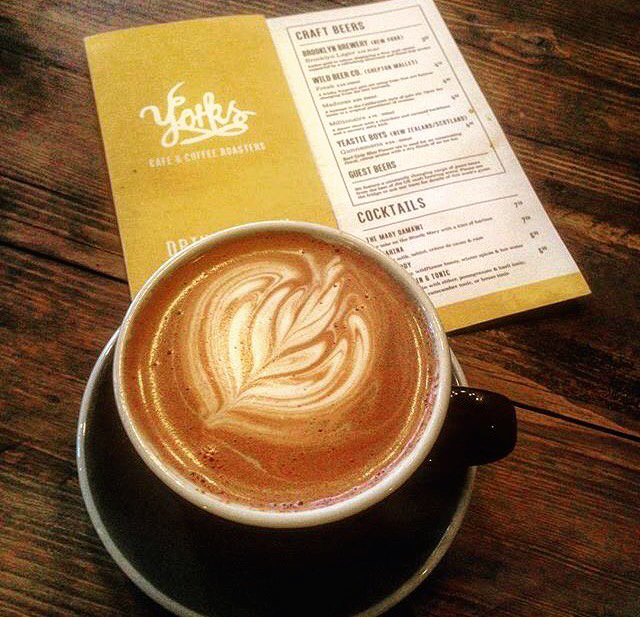 Aside from the hot drinks you would expect from a cafe, Yorks also offers some more interesting coffee and ea choices. 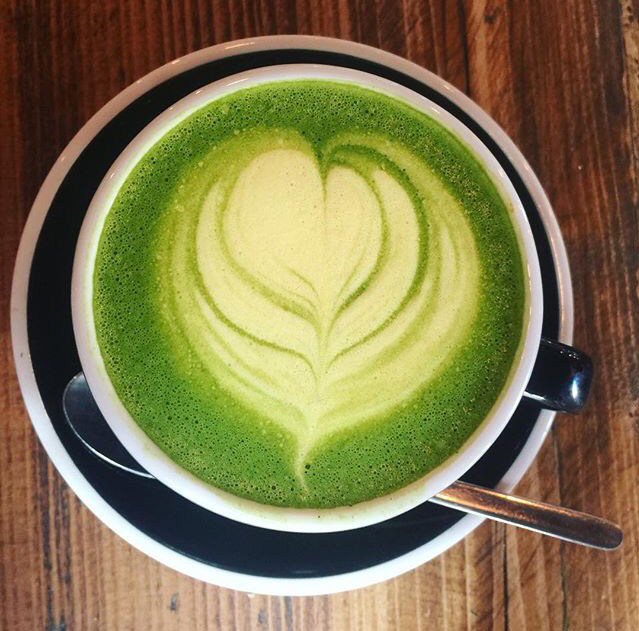 Recently I tried the matcha latte which was a first for me, and I was wowed by the beautiful pale green colour and earthy taste. Not for everyone I’m sure, and an acquired taste without doubt, but I found the flavours and presentation delightful. 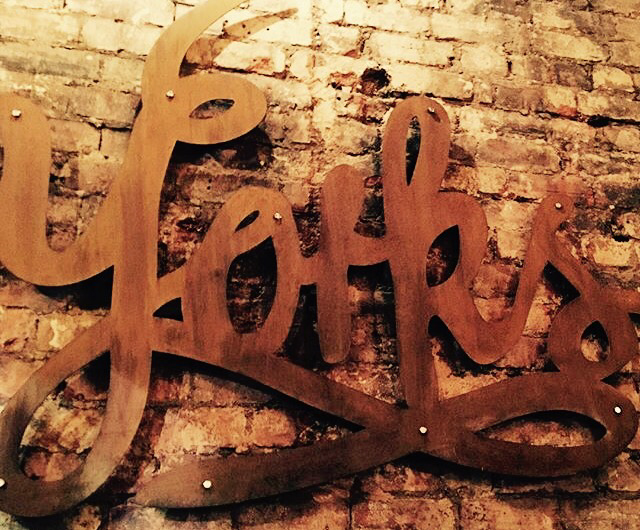 In terms of food the menu offers quite a varied and exciting selection of dishes. Whilst bacon baps and scrambled eggs are of course available, it’s the quirkier options I find most interesting, including the Arabian Buttered Eggs (£7.50) and the Cannelloni Beans on Toast with Pulled Pork (£8.00). Having tried both previously I can vouch that the deep flavours and contrasting textures make for two seriously gorgeous savoury breakfasts. As my friend was choosing to try out the posh beans on sourdough toast (she loved it, btw) I decided to opt for the Avocado Smash with a poached egg added (£7.00). Combining salty feta with the creamy avo and mint is literally dreamy, and the chilli gives it a little fiery kick. When the poached egg bursts and dribbles down the exposed sourdough crusts you know you’re in for a real treat and, as usual, this didn’t disappoint. My only complaint is that I could’ve eaten twice the portion – maybe another slice of toast? – but I’m a greedy one so perhaps that’s just me. I’ve already decided what I’ll be trying next time; the new Fried Chicken & Waffles (£10.00) has got my name on it. In fact, hold my jacket..